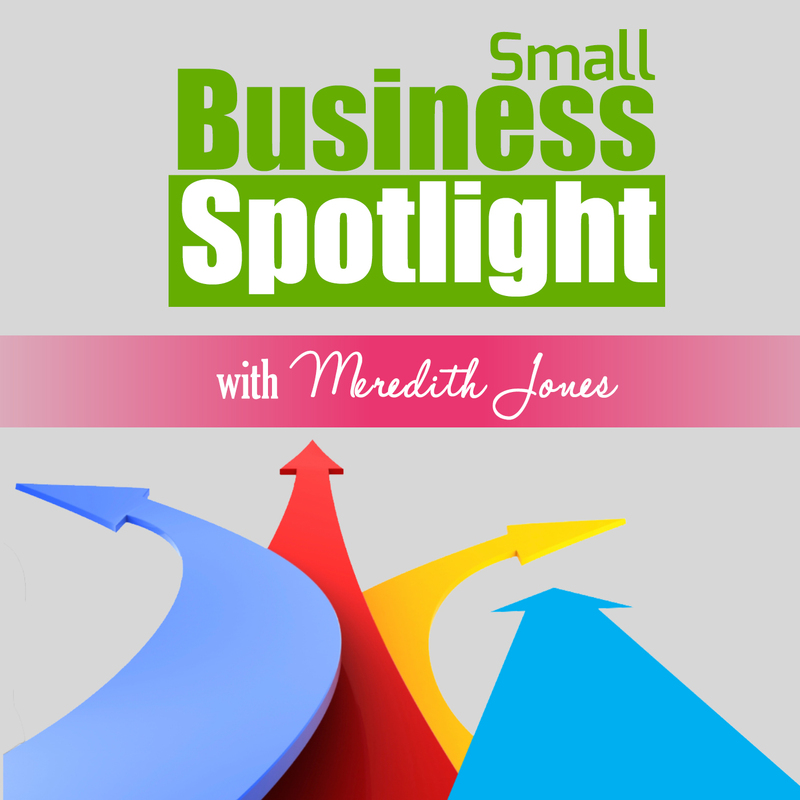 Small Business Spotlight - Julie Sheranosher of ImJulie.com - Meredith J. 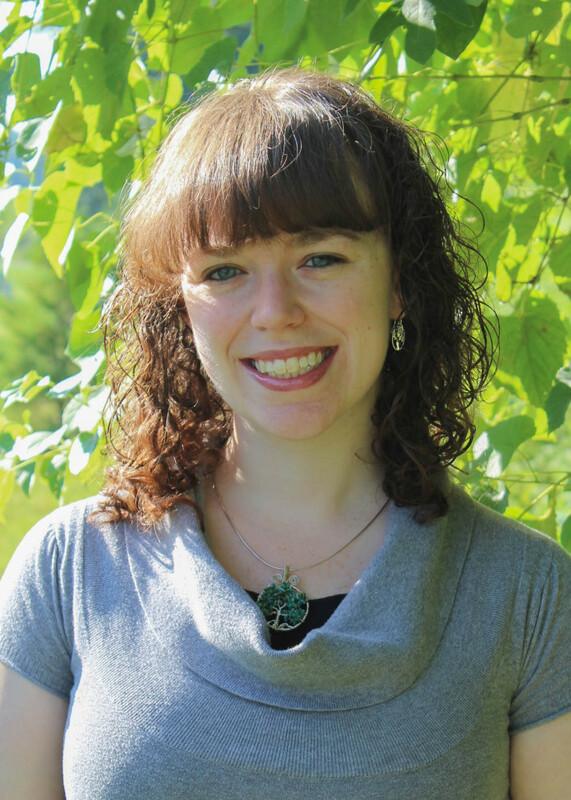 This month’s Small Business Spotlight is with Julie Sheranosher of ImJulie.com. 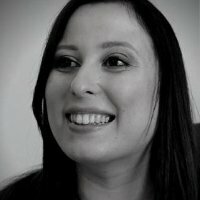 Julie is a Time Hacker who helps entrepreneurs reach the next level in their business by matching them with time management systems that work for them. Note: Some links above are affiliate links for items mentioned during our podcast. That means if you like the product and sign up from my link, I will receive a small commission from that purchase. I love the podcast and the focus on time management — after listening to this, I realize how important it is to set up a monthly meeting with myself to update my goals, calendars and figure out what is working toward my end and what is spinning my wheels — thank you to both of you!